Home > Citrix Systems, Inc. Desktop virtualization is rapidly being adopted as the best way to deliver Windows desktops to business users. Now, with Citrix XenClient, organizations can extend the benefits of desktop virtualization to laptop users for new levels of flexibility, security and control. 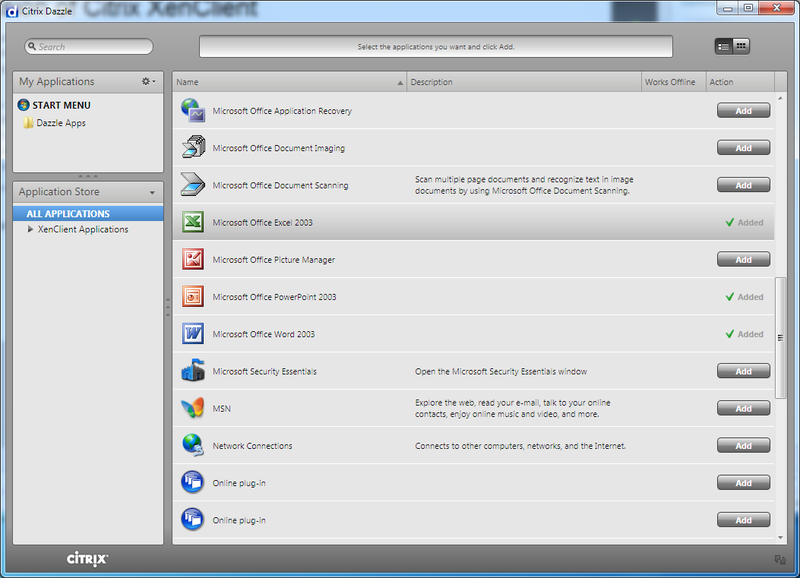 If you need more information please contact the developers of XenClient (Citrix Systems, Inc.), or check out their product website.